Almost 60 years after the first satellite was launched, space is becoming ever more cluttered with dead satellites, spent rocket boosters and sundry stray pieces of hardware. 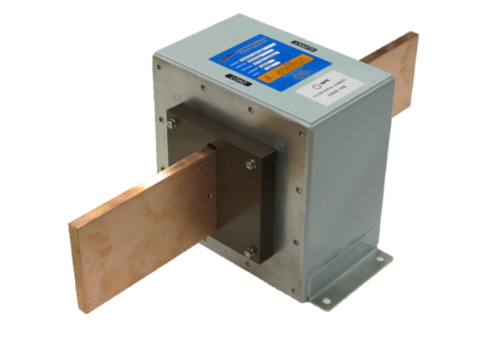 To help deal with the problem, MPE has supplied a suite of custom high-current EMC protection filters for applications in the US Air Force’s new Space Fence program. 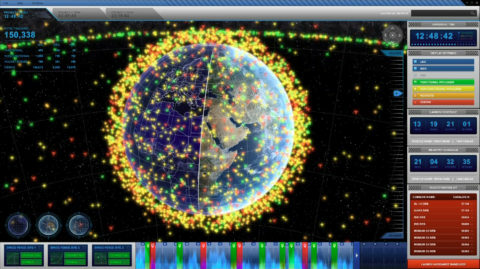 The Space Fence is a second-generation space radar system currently being built by prime contractor Lockheed Martin for the USAF, in order to track the increasing amount of space debris and artificial satellites in Earth orbit and avoid potential collisions. 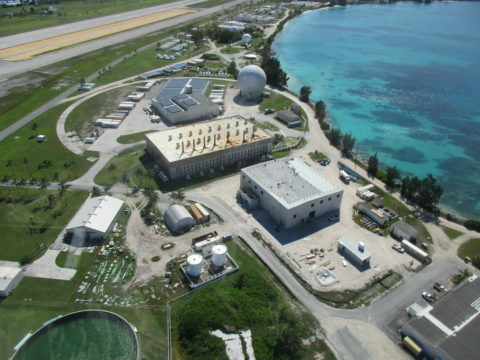 The system will track a larger number of small objects than previous space radars, about 200,000 objects, and make 1.5 million observations per day, about 10 times the number made by existing or previous US assets with the first Space Fence facility located at Kwajalein Atoll in the Marshall Islands, with an option for a second ground-based, space scanning radar site to follow in Western Australia. The custom EMC filters provided by MPE were designed to meet the demanding performance specification flowed down from prime contractor Lockheed Martin and all units were manufactured in their entirety at MPE and individually tested and certified ahead of shipping to the USA for subsystem integration. Alongside the demanding performance criteria, of particular importance was the space envelope taken up by the EMC filters and the mechanical design to allow ease of integration to the subsystems on site. The custom filter suite delivered by MPE comprised a wide range of units for use on low current through to very high current applications.